Boxlight ANW365 provides true brightness and color. 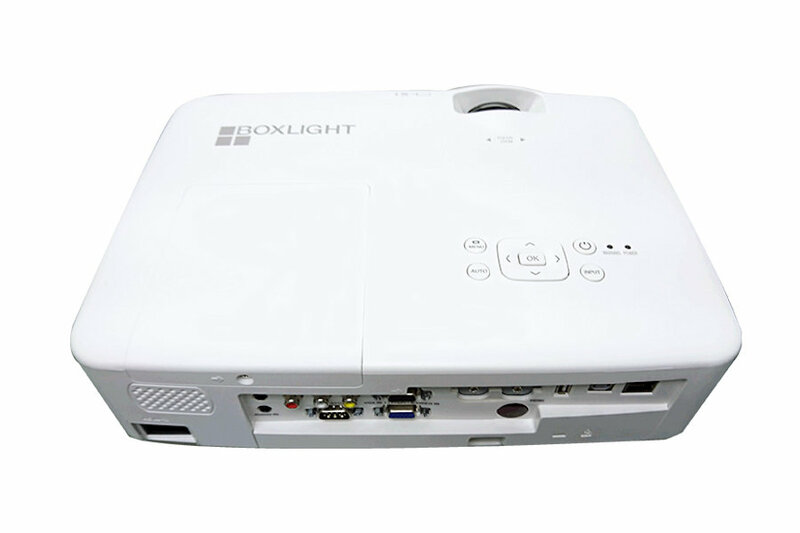 Use the Boxlight projector indoor, and keep the light on and have vivid color performance. Along with the latest dynamic iris contrast enhancement technology the ANW365 provides the perfect bure black and vivid colours. 16:10 High Deffinition, displayes documents with clarity and movies in stunning detail. With LAN (RJ45) & USB terminals that can project any kind of signals. USB A connection can support data reading and wireless projection function. Plug in the optional wireless dongle to connect to iOS / Andriod tablet and mobile devices. 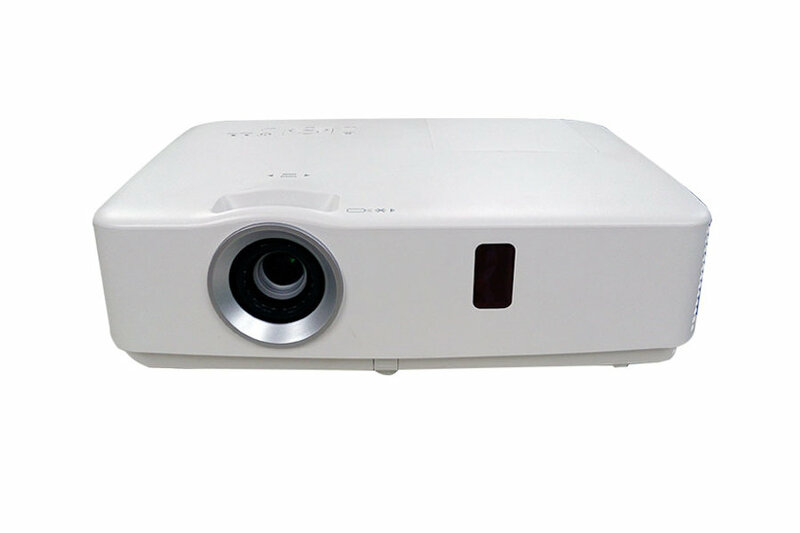 ANW365 projectors have the convenient manual and automatic vertical and horizontal keystone correction, Moreover, user can use Corner Keystone, Pincushion/Barrel Correction to adjust the projected picture. 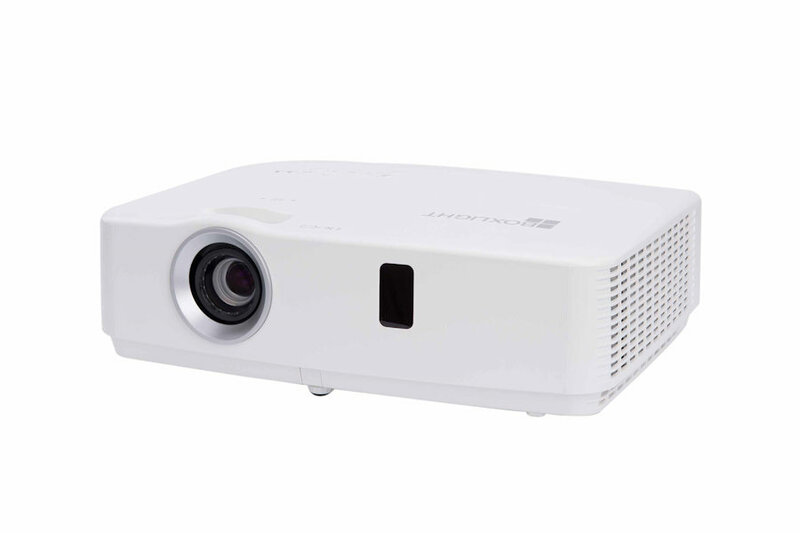 The built-in auto-detected system, always checks the projector's air volume, and automatically detects whether the filter is blocked. 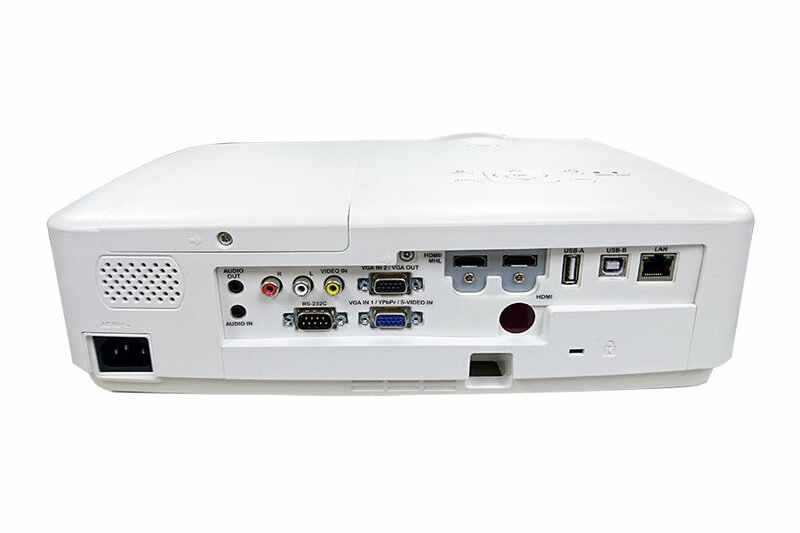 It can actively sound an alarm to clean up the filter, to protect the projector and improve the service life. The HEPA electrostatic filter extends the projectors life. Up to 10,000 hours life in eco mode, reduces servicing and down time. Lamps can blow, if you need your projector working and can't afford down time, you may need to keep a spare lamp. The replacement projector lamp for the Boxlight ANW365 is the .